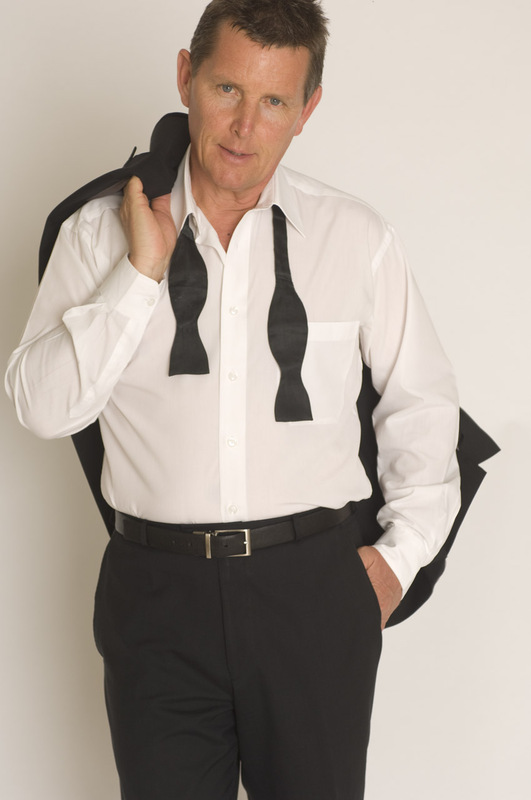 TOM BURLINSON-WINNER OF THE AUSTRALIAN CLUB ENTERTAINMENT (ACE) AWARDS FOR MALE VOCAL PERFORMER 2011, 2013 AND 2014 AND MOST OUTSTANDING CLUB PERFORMER OF THE YEAR 2011 AND 2014! 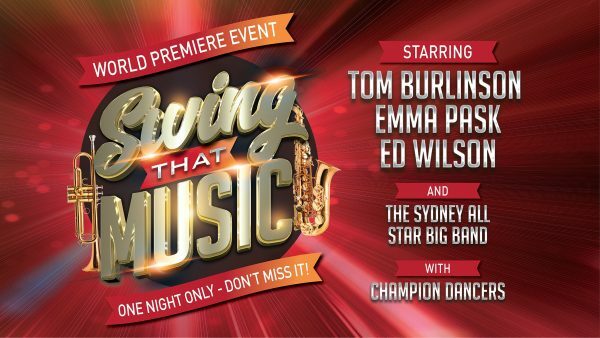 Come fly with Tom Burlinson and a fabulous band of top musicians as Tom salutes the masters of vocal swing: Frank Sinatra, Nat ‘King’ Cole, Dean Martin, Tony Bennett, Sammy Davis Jr, and Bobby Darin. Also celebrating the swing superstars of today – Harry Connick Jr and Michael Bublé. Following on from his successful Frank Sinatra shows, Tom has expanded his horizons and his song list to create a feast for lovers of swing, including Sway, Just in Time, Beyond the Sea, L-O-V-E, Birth of the Blues, The Way You Look Tonight, Ain’t That a Kick in the Head? and Feeling Good. It also features Sinatra classics such as I’ve Got You Under My Skin, Summer Wind, That’s Life and Mack the Knife. 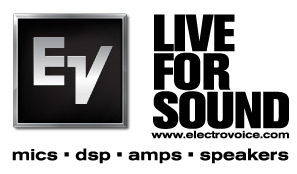 Tom is proud to be endorsed by Bosch Communications Systems and uses his Electro-Voice REV-H microphone exclusively. SAT AUG 6 The Juniors Kingsford NSW ‘NOW WE’RE SWINGIN’! 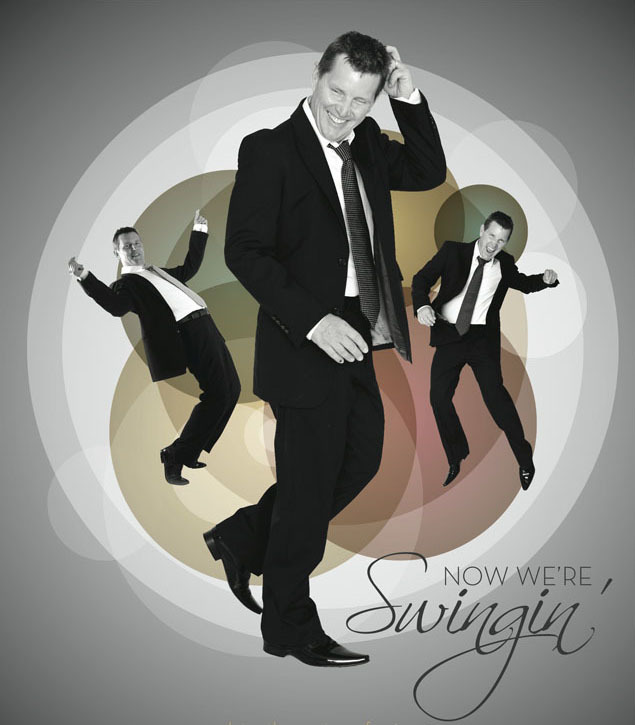 SAT 8th Aug Geelong Performing Arts Centre VIC Now We’re Swingin’! Wed June 12 1PM and 6.30PM Adelaide Cabaret Festival BOTH SOLD OUT! Thurs June 13 11AM and 6.30PM Adelaide Cabaret Festival BOTH SOLD OUT! Sat June 15 Wyndham Cultural Centre Werribee VIC SOLD OUT! Fri July 12 South West Rocks NSW SOLD OUT! June 4 – Ipswich Theatre QLD SOLD OUT!